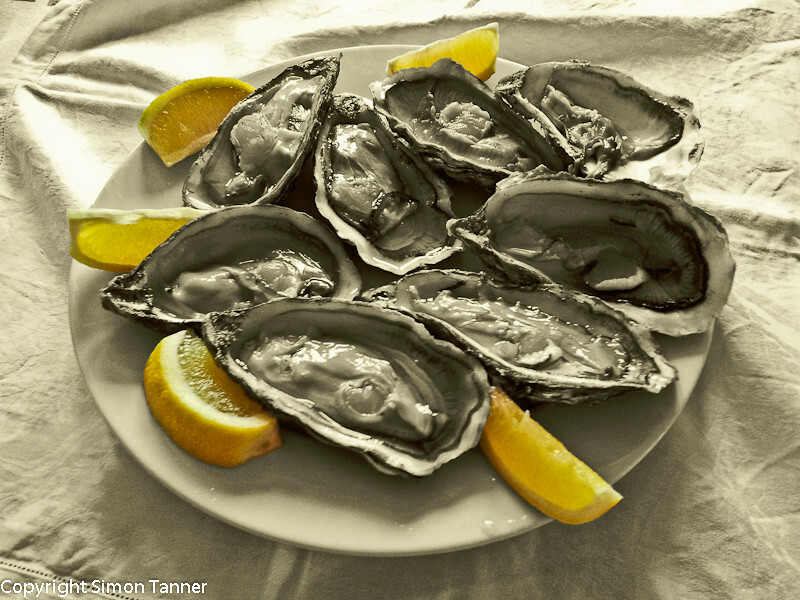 Anyway, penitential oysters it was, a bottle of something bubbly and crostini with cream cheese, smoked tuna, lemon juice and black pepper. Simplicity itself. Now to start steeling myself for tomorrow, when I will be cooking, and no doubt eating, a lot more. I’ll keep you posted. In the meantime, Happy Christmas! 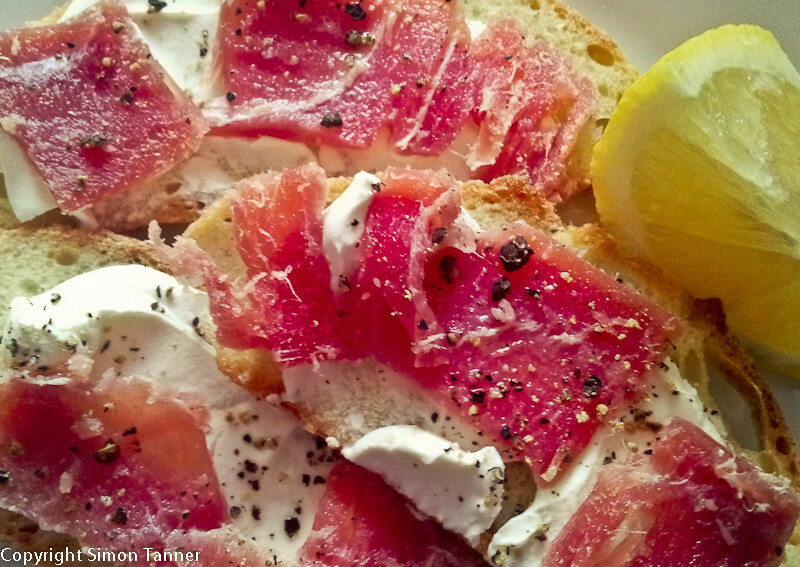 This entry was posted in Fish and tagged oysters, smoked tuna, tuna by hungryenglishman. Bookmark the permalink. I just had a Pizza and a few pints. Nice and cheap.